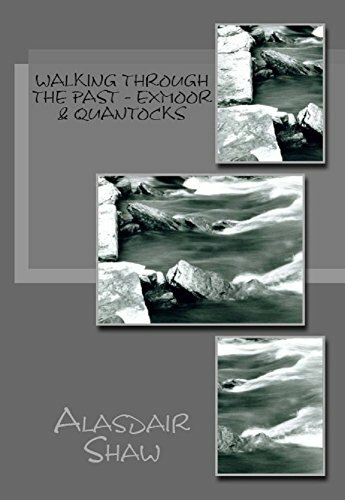 This volume covers walks on Exmoor and walks on the Quantocks and visiting sites of archaeological importance. The highest point is Dunkery Beacon at 519m. The Quantocks are a line of hills stretching from Taunton to the Bristol ChannelThe views stretch from Exmoor and the Blackdowns to WalesWith a rich population of wildlife this was the first designated Area of Outstanding Natural Beauty in BritainThe highest point is Wills Neck at 386m. You can also view the routes on OS maps online and even download them to your GPS by going to http://my.viewranger.com/route/curations/450 (for a video so see how they work go to https://www.youtube.com/watch?v=7LJDRnvteFY).